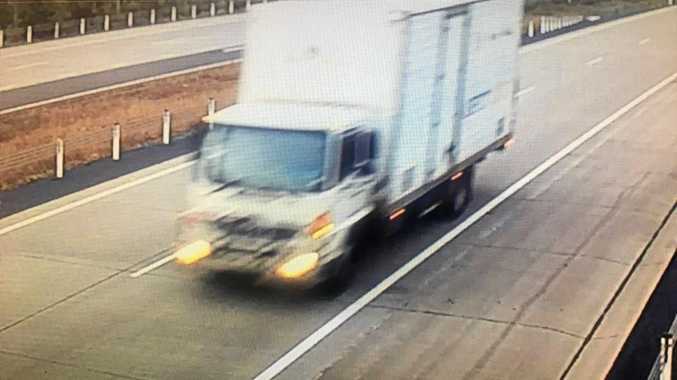 We're still waiting for action on the Bruce Highway's upgrade. FEW things are more disheartening than false hope, yet time and again we all allow ourselves to be sucked in, only to be let down. For some of us it might be a new Star Wars movie that promises to be the best yet or the rumour that stonewash jeans are coming back. Maybe it's just being a New South Wales supporter come Origin time. In politics, false hope is a weapon to be wielded. 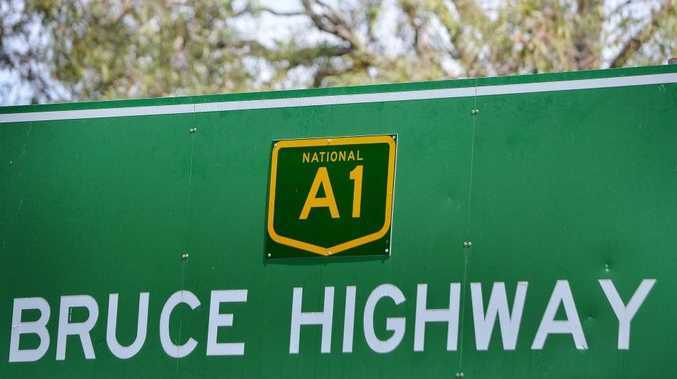 We saw it again last week with another federal funding announcement for the Bruce Highway that was a rehash of previously announced money and a repackaging of other funding promises. Finding creative ways to announce funding over and again is a well worn tactic used by all governments, of all levels and politics, to bamboozle the public into thinking that this is "new" money. It reminds me of the Boy Who Cried Wolf - every time the villagers run slower and less enthusiastically to save the flock, then realise they've been tricked again. Like the villagers in the story, the public is tired of hearing the same announcements over and over again. This is not an indictment on modern politics, because this has been going on since Julius Caesar kept promising the Gauls a highway upgrade between Rome and Paris. Probably. But unlike Caesar, perhaps governments could avoid an untimely end by being more honest with us and not trying to trick us into getting our hopes up. With a Federal election later this year, now is a great time to start talking about a new future, rather than simply repackaging the past.